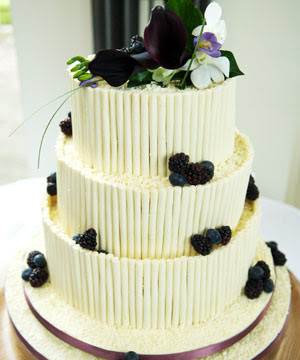 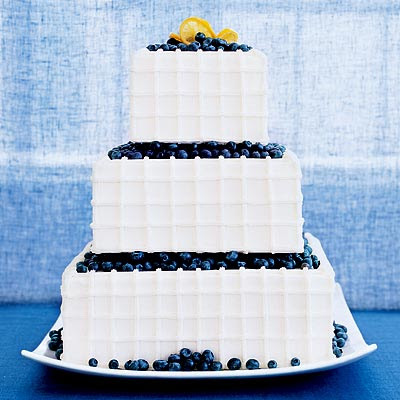 Blueberry Marlbe wedding cakes. 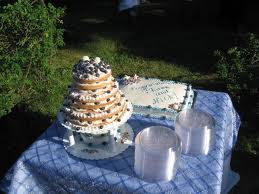 If you like the tropical feel of the blueberry cupcake is very suitable to be your friend when your happy event. blueberry cupcakes are a lot of variations of shapes and sizes that you can chain into a wedding cake. 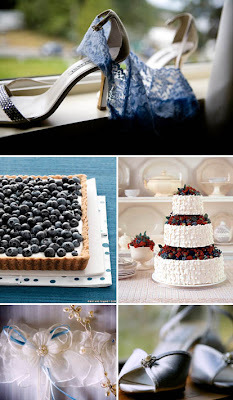 very easy and interesting. 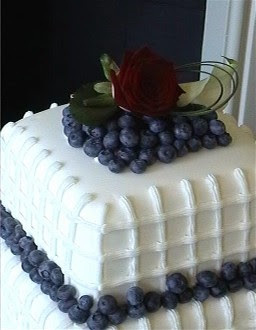 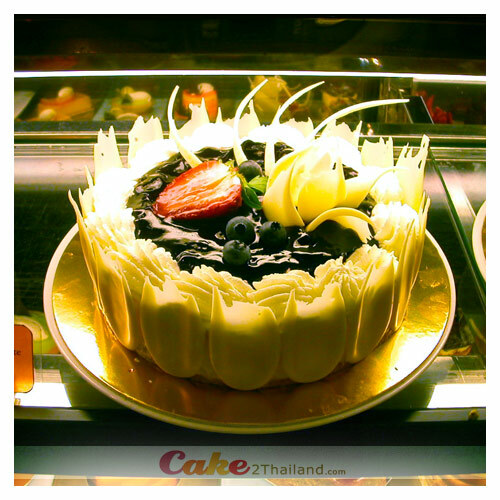 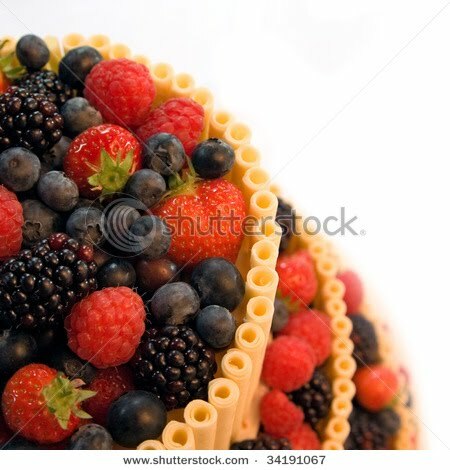 - Blueberry fruit for cake decoration.